In the market for a heavy duty workhorse that transitions into an every-day driver? 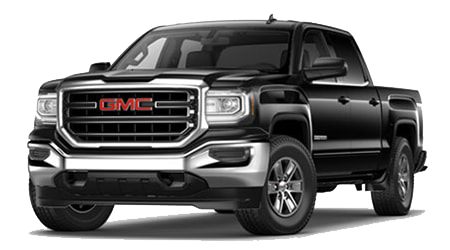 Cutter Buick GMC Waipahu serves Waianae, Kapolei, and all leeward and windward Oahu businesses with a premium selection of today's popular and durable utility vehicles and trucks, including the award-winning GMC Sierra 2500HD back for 2015 and boasting best-in-class payload. 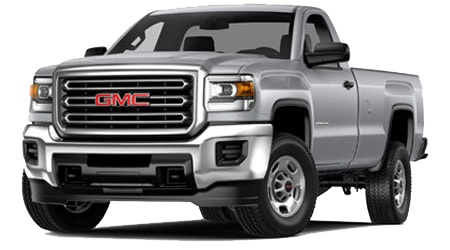 This year, the new GMC Sierra 2500HD body options are regular, double, or crew cab, and drivers have the choice of two wheel drive or four wheel drive. 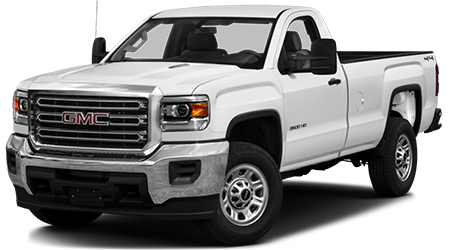 Regular cab offerings are standard with an 8 feet-long bed only, and double and crew cabs receive a smaller 6 ½ feet bed as standard, with the larger eight-footer optional. 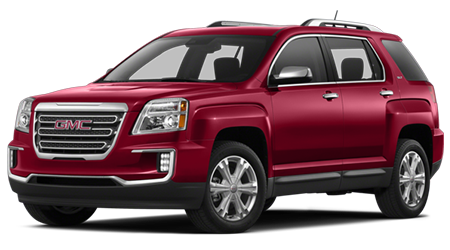 Trims for 2015 Sierras include the entry-level Work Truk, followed by the mid-range SLE, the SLT, and the top-tier Denali. 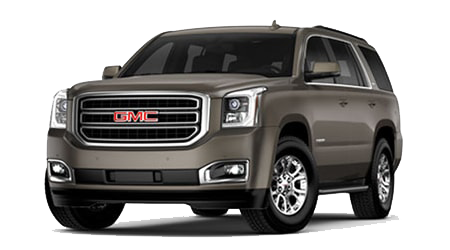 SLT Sierras are available as double and crew cabs, while the Denali is reserved for crew cab bodies only. The real beauty of the new Sierra is what's under the hood, though. 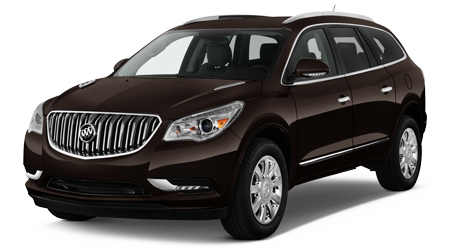 To kick things off, the standard engine is a kingly 6.0-liter V8 6-speed automatic that positively bursts out of the starting gate with 360 horsepower and 380 pound feet of torque. This particular power plant is gasoline-standard, bi-fuel (or dual-fuel) optional. 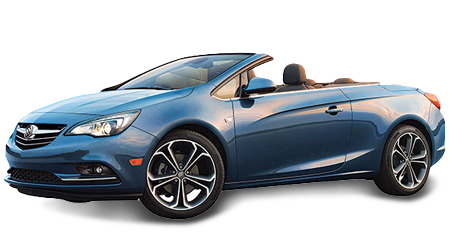 The larger engine offering is a towering 6.6-liter V8 which nets 395 horsepower and a mind-boggling 765 pound feet of torque. 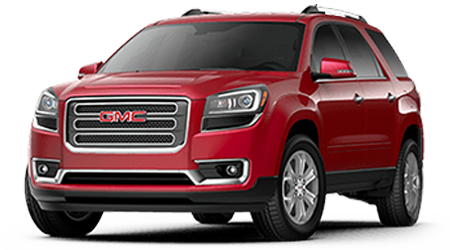 Safety features throughout all new Sierras include trailer sway, traction and stability control, a full complimentary of airbags, and GMC's OnStar service which includes crash notifications, roadside assistance, navigation, and more. 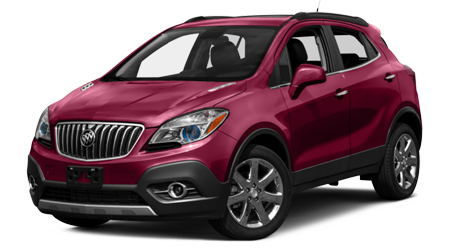 For a full overview of the Sierra's standard and available features, as well as to compare trims and configurations, and pricing for Oahu Sierras and Sierra Denalis, Cutter Buick GMC Waipahu encourages you to check out our regularly updated inventory. 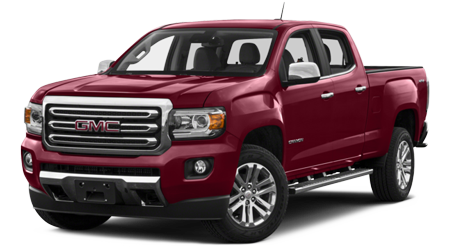 Cutter Buick GMC Waipahu encourages you to schedule a test drive online for the new GMC Sierra 2500HD. Cutter Buick GMC takes pride in serving Waipahu and our neighboring Waianae and Kapolei communities, as well as all Oahu drivers looking for a premium selection of all their favorite GMC cars for getting across the leeward and windward parts of our fair island, and we look forward to showing you all the reasons why the new Sierra and Sierra Denali from GMC, now available in Honolulu County, is windward GMC and leeward GMC buyers' best, most powerful, workhorse.